SANTA MONICA AUCTIONS Hosts Its Annual Auction...June 5th, 2016! SANTA MONICA AUCTIONS presents its annual auction for 2016 on Sunday, June 5th 2016. 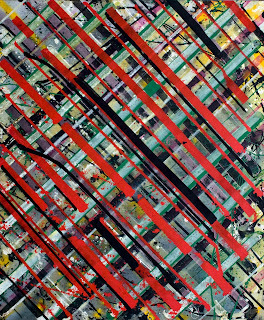 SANTA MONICA AUCTIONS has been independently owned and operated since 1984 and offers unusual and well-known artworks by both emerging and established artists. Unlike other auction houses Santa Monica auctions accept rare, and important artworks up until the day of the auction. This is different than most auction houses since most print catalogues much earlier and stop accepting works at least a week prior to the auction. 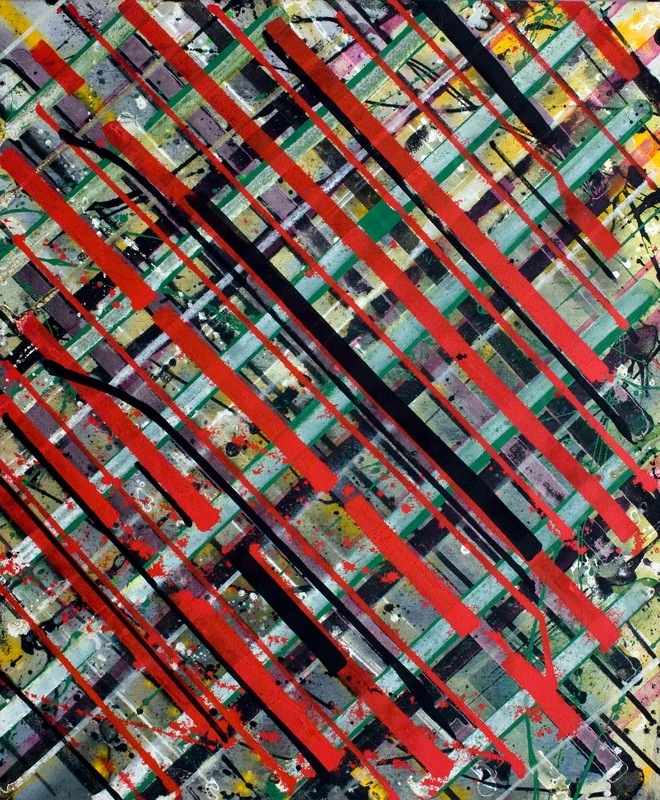 Whether you are new to art or an established collector, the SANTA MONICA AUCTIONS offers an opportunity like no other. Robert Berman, owner of the SANTA MONICA AUCTIONS said, “One fascinating work that will be up for auction is the original drawings by the artist Raymond Pettibon (originally an LA artist, now a New York artist), the drawing was created in 1984 but was later chosen for the cover of Sonic Youth’s infamous album entitled ‘Goo.’ Sonic Youth was one of the seminal art and music groups to come out of the punk rock era. 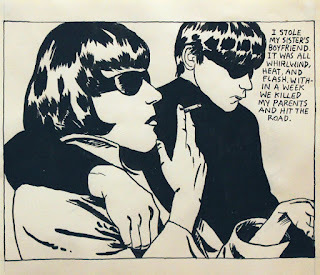 “The Raymond Pettibon is arguably a holy grail by Pettibon. Music lovers will likely recognize this and understand how great and rare this drawing is,” said Berman. Highlights of the annual auction include works by renowned artists such as: Peter Alexander, Charles Arnoldi, Don Bachardy, Banksy, Jean Michel Basquiat, Billy Al Bengston, David Bowie, Judy Chicago, George Condo, Laddie John Dill, Ned Evans, Shepard Fairey, Sam Francis, Joe Goode, Robert Graham, Robert Heinecken, Roy Lichtenstein, Robert Mapplethorpe, Ed Moses, Helmut Newton, Raymond Pettibon, Pablo Picasso, Alex Prager, Robert Rauschenberg, Cindy Sherman, Andy Warhol, and many more. SANTA MONICA AUCTIONS is open everyday from 11:00 a.m. to 5:00 p.m. Stop by to view works to be auctioned off at both the A-5 and B-7 galleries. 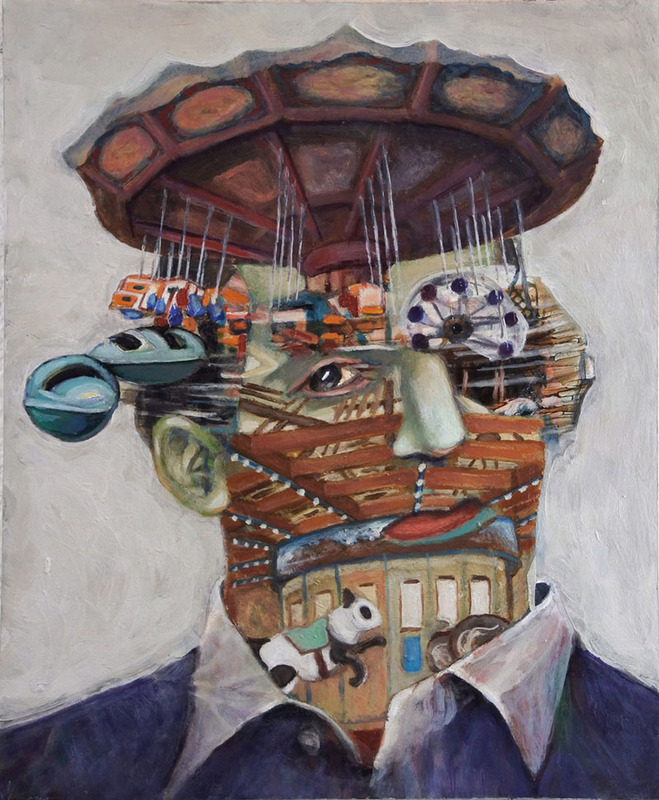 On Saturday, June 4th, enjoy an auction preview talk by Robert Beman. 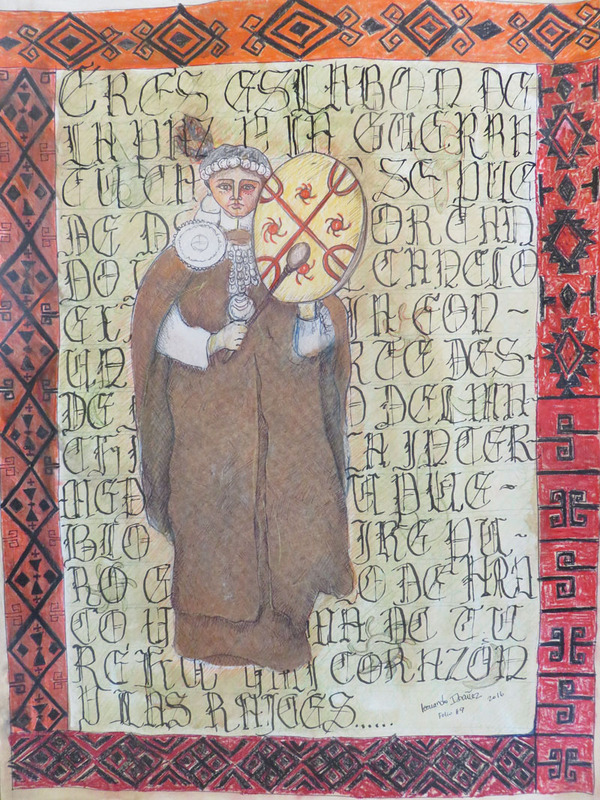 Visit the website online to see the full catalogue. 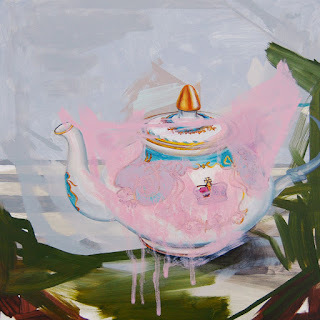 "Looking Glass" Set to Open at bG Gallery May 28th! On Saturday, May 30 bG Gallery presents "Looking Glass," a group show featuring surreal and fantasy works. Curator and galley director Om Bleicher reached out to artists that featured a surrealistic approach to their works. He said he thought the art of Ty Cummings would work well in the show. 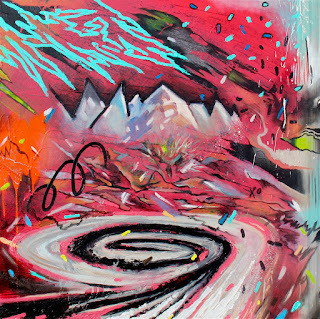 A pop/street artist, Cummings received his BFA from the School of Visual Arts in New York in 2008, as well as an MFA from CalArts in Los Angeles in 2012. Working with all types of found items and alternative tools such as glitter spray, puzzle pieces, charcoal etc., Cummings has been creating art since he was in his teens. He is also a talented sculptor. Bleicher had a similar feeling about the work of Jim Holyoak. 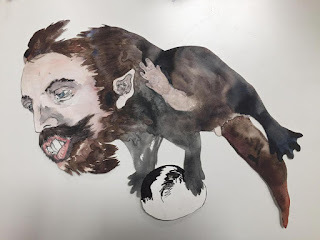 He explained, "Jim Holyoak is currently traveling the world for his Nowherland solo show in November he's done a number of collaborative installations with artist Matt Shane and a great one will be featured in the show." Bleicher continued, "Marcus Durkheim explores seemingly mundane objects symbolize larger philosophical questions about human understanding and interpretation of existence. The illusive nature of physical reality, individual beliefs and preconceived ideas prejudice our responses to everything around us." Enjoy the art of Gay Summer Rick, Bob Branaman, Nathan Cartwright, Brian Cooper, Ty Cummings, Wangechi Mutu, Jerry Uelsmann, Ed Freeman, Dan Busta, Marcus Durkheim, Cory Sewelson, Jim Holyoak, Airom and more. Don't miss the opening reception of "Looking Glass" on Saturday, May 28th from 5-8pm at bG Gallery (G8A) at Bergamot Station 2525 Michigan Ave., in Santa Monica. The exhibition will run 5/28/16 - 6/5/16. May 15th, 2016, the Venice ARTBLOCK is Back! 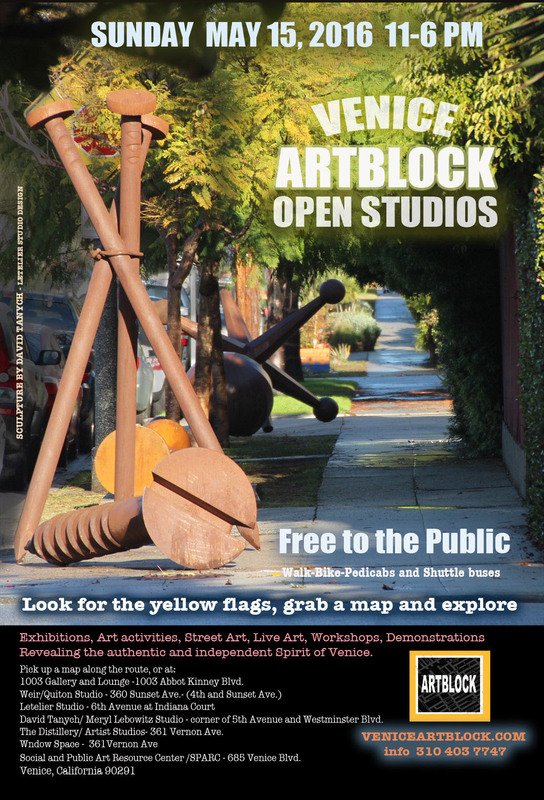 On Sunday, May 15, the Venice ARTBLOCK is back for its sixth event. The artist run group has evolved into a thriving art organization. The free event takes place twice a year and features over one hundred Venice artists exhibiting their work in over seventy venues. All types of art will be on exhibit along with live painting, live music, poetry and more. Helen K. Garber’s studio is located at 801 Ocean Front Walk and has participated in ARTBLOCK since it began. Garber is most known for her night urban landscapes taken in cities all over the world. Artist Leonardo Ibáñez will be participating in the event for his fifth time and will be showing his drawings and masks. 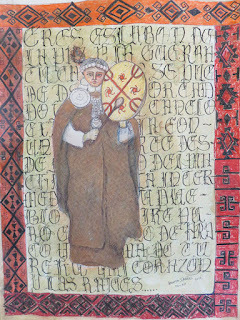 He explained, “I am working on a series of drawings inspired by the medieval era, featuring a female figure combined with my own poetry in calligraphic writing. The Letelier Studio will also feature art by Franciso Letelier, Marybeth Fama, Hagop Belian, Maude Tanswai, and Martha Ramirez Oropeza. An exhibit titled “A Place Called Venice,” will also be on view. Curated by Franciso Letelier, the group exhibiton will feature Venice new realism artworks by artists by Ruth Chase Boudreaux, Marybeth Fama, Jason Hill, and Meryl Lebowitz. 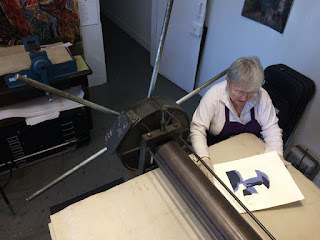 Kay Brown is a member of the eleven-year-old Los de Abajo Printmaking Collective originating at Self Help Graphics in East LA, which is housed at SPARC. “Thanks to SPARC we have a space to teach and exercise our printmaking art practice as a collaborative of five artists - three of us speaking Spanish and English, two speaking Spanish, English, French and German.” The one-on-one workshops provide non-toximaterials along with the proper supplies needed to experience traditional and non-traditional printmaking. 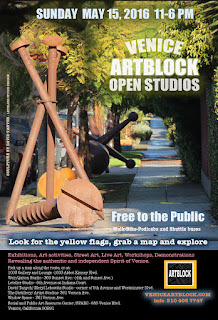 The ARTBLOCK is funded in part by The Los Angeles Department of Cultural Affairs and with the help of Community Partners.